The preeminent Kantian modern philosopher, read to get to the source of what it would mean to try to appeal to people with these sympathies. A legal argument to considering animals a right to their habitat as property. The podcast interview below also mentions a contrasting commons land take by Josh Milburn. 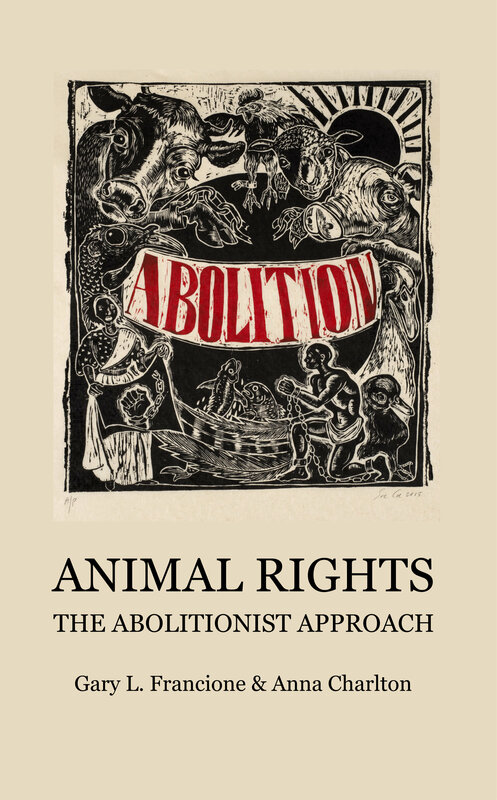 The influence of Martha Nussbaum and Stephen Wise and their competing capabilities vs. autonomy approaches are discussed in this podcast by the member of an animal rights legal group, after a conference they spoke at with Nussbaum. 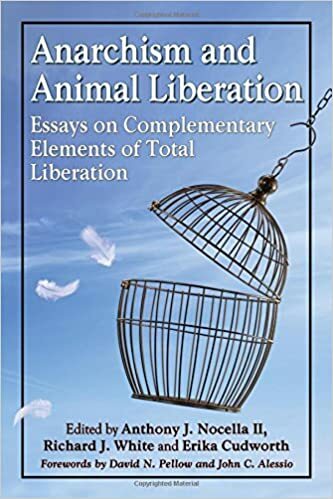 Essays by all the big names including; Peter Singer, Martha Nussbaum, Robert Wright, Cass Sunstein, Christine Korsgaard and Cora Diamond. Plus PDF download links if you don’t mind getting an early copy to popularize the product in a video anyways. ‘Nailing Descartes to the Wall’: animal rights, veganism and punk culture. Freeganism is not easy, it’s Anarchy. After lives filled with deep suffering, 74 billion animals are slaughtered worldwide every year on factory farms. Is it wrong to buy the products of this industry? In this book, two college students–a meat-eater and an ethical vegetarian–discuss this question in a series of dialogues, conducted over four days. The issues they cover include: how intelligence affects the badness of pain, whether consumers are responsible for the practices of an industry, how individual choices affect an industry, whether farm animals are better off living on factory farms than not existing at all, whether meat-eating is natural, whether morality protects those who cannot understand morality, whether morality protects those who are not members of society, whether humans alone possess souls, whether different creatures have different degrees of consciousness, why extreme animal welfare positions “sound crazy,” and the role of empathy in moral judgment. The two students go on to discuss the vegan life, why people who accept the arguments in favor of veganism often fail to change their behavior, and how vegans should interact with non-vegans. 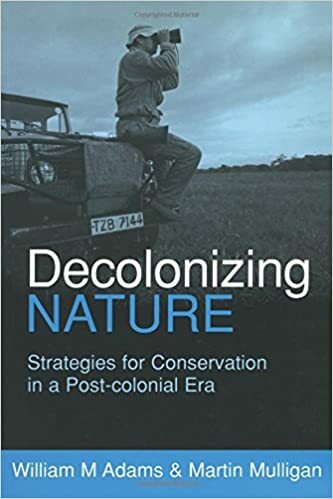 A foreword, by Peter Singer, introduces and provides context for the dialogues. And a final annotated bibliography offers a list of sources, all of them either cited by the two students or directly related to their discussion. It offers abstracts of the most important books and articles related to the ethics of vegetarianism and veganism.